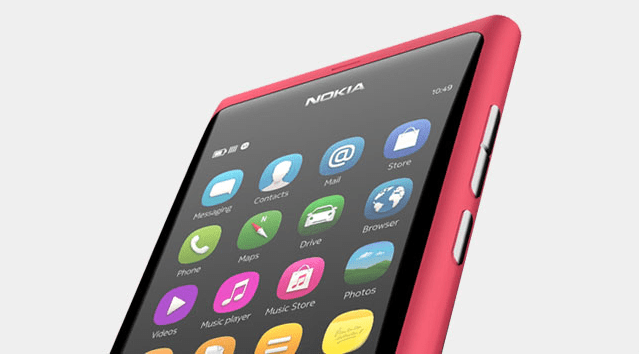 Robin Wauters from TechCrunch published his Nokia N9 review titling it, “The most amazing phone you’ll never buy”. Didn’t like the browser (no tabs, no favourites, no read it later, odd rendering at times). Didn’t like lack of personalisable backgrounds. Lol, iPhone users will apparently miss their folders. How odd to see such simple Nokia standard things that were never in iPhone come as a shortcoming for a Nokia and a pro for the competition. Realistically though, he wouldn’t recommend it – says phones out there are cheaper, offer more choices (aka apps). How sad. Is apps really all that should matter? The Nokia N9′s hardware, operating system and pre-installed applications are almost all exceptionally good, and a tight integration between them makes for a top notch user experience. Unfortunately, the price is far too steep, and there just aren’t enough apps on the marketplace.